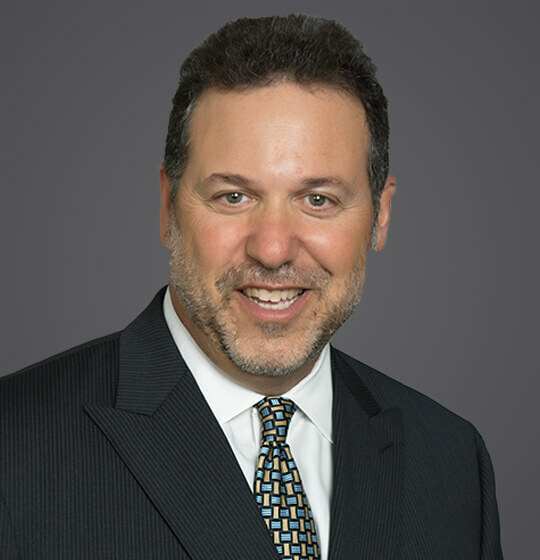 Mr. Cohen has counselled management and represented employers in all aspects of labor law, employment law and litigation exclusively since 1988. Before joining Ogletree Deakins, he had been a founding principal of a respected local boutique for more than 16 years. A large part of his practice involves the assistance of human resource professionals with the administration of workplace policies and procedures with an emphasis on litigation avoidance, wage and hour compliance, workplace violence prevention, affirmative action, union negotiations and contract administration, arbitration and union elections. Mr. Cohen has extensive experience litigating in state and federal court, before the National Labor Relations Board and MERC. He regularly defends class and collective actions, enforces restrictive covenants, negotiates collective bargaining agreements, and defends labor grievances through arbitration. Preserved the availability of the miscellaneous federal overtime exemptions for Michigan employers in a 34 plaintiff collective action. Alexander v. Perfection Bakeries, Inc., 267 Mich. App. 161(2005). Mr. Cohen later assisted with the drafting of Michigan legislation to amend the Michigan Minimum Wage Law to address and correct the legislative oversight at issue in the case. Dismissed a union’s putative class action alleging bid-rigging and failure to comply with prevailing wage requirements of Michigan’s competitive bidding statute because such claims were pre-empted. SEIU Local 3 v Knight Facilities Mgt. 2005 U.S. Dist. LEXIS 8967. Dismissed an age discrimination claim by car salesman whose numbers failed to meet dealership expectations. Coppenhaver v. Jack Cauley Chevrolet and General Motors Corp., 2008 U.S. Dist. Lexis 78543. Mr. Cohen has written and lectured extensively on various employment and labor law issues. He has spoken to Congressional staff members through the American Bar Association on the topic of Federal employment and labor legislation, and has addressed the ABA National Meetings on the FMLA and its interplay with the Americans with Disabilities Act. Mr. Cohen has conducted a number of management training courses for public and private sector organizations including the American Bar Association, the American Society of Industrial Security, the Michigan Chamber of Commerce, and the Council on Education in Management. December 18, 2018 - SHRM Online - "Michigan Legislature Adopt Changes to Paid-Sick-Leave Act"
September 18, 2018 - SHRM Online - "Paid Leave Is Coming to a Michigan Workplace Near You"
June 11, 2018 - SHRM Online - "Moonlighting Ban Worded Too Broadly"
On December 14, Michigan Governor Rick Snyder signed the Paid Medical Leave Act into law. The act requires covered employers to provide paid sick leave to many of their Michigan-based employees. On December 4, 2018, the Michigan Senate and House of Representatives passed the Paid Medical Leave Act, which makes wholesale changes to the state’s paid sick leave proposal and is on its way to Governor Rick Snyder for his signature. On September 5, 2018, the Michigan Senate and House of Representatives adopted a citizen-initiated paid leave ballot proposal that was supposed to be put to a vote in the November 2018 general elections.